Paramount Potentials offers pre-employment testing which adheres to a simple process, making complex hiring decisions easy and fast. Our pre-employment testing solutions allow hiring managers and HR Professionals to identify the best candidate fit by quickly and effectively streamlining the hiring process. Pre-employment testing dramatically reduces the time and cost associated with hiring by providing reliable, objective data that predicts job performance and compatibility. Providing potential new hires with an in-depth assessment prior to the interview stage can easily narrow down the candidate pool and allow hiring managers the ability to focus on interviewing the best candidates to improve your bottom line. Hiring people whose traits do not match up with what is required for your business often results in turnover. Therefore, when pre-employment assessments are included into an organization’s selection process they make better decisions, reduce turnover, and spend less time interviewing, selecting and on-boarding someone whose traits do not match the requirements of the job. We work with your recruiting team to administer hiring assessment(s) that ensure the candidates you select will be highly successful in their roles. The time it takes for us to add the assessment value component to the hiring process is virtually unnoticed – never slowing the process down at all, but many times expediting or reducing the time it takes to make the offer. Simple process: Our solutions make complex hiring decisions easy. Superior Support: Our client success team will help you reach your goals. Clear ROI: Hiring the best people is good for your bottom line. Paramount Potentials is a Certified Partner of the industry’s top leaders and most trusted assessment providers. We empower organizations to make smarter hiring decisions by providing actionable data about potential job candidates. PXT Select uses the latest in assessment technology and offers an innovative online process. The data from the PXT Select suite of reports helps organizations effectively select, onboard and develop people they employ, thus reducing turnover. 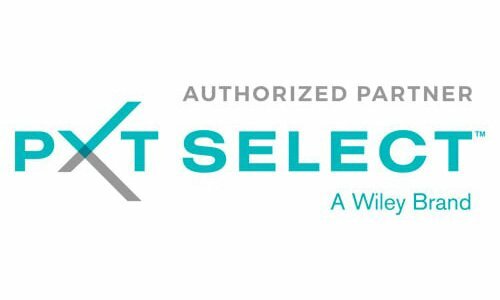 PXT Select™ measures three areas that impact an individual’s approach to situations in the workplace. Thinking Style: Verbal skill, verbal reasoning, numerical ability, and numeric reasoning. 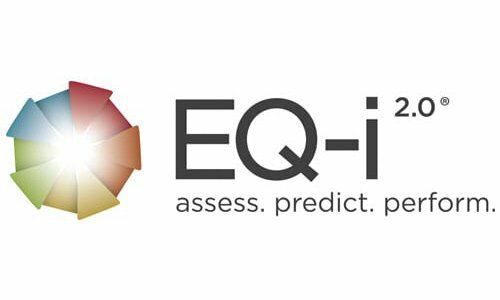 The EQ-i 2.0 is a psychometric assessment which measures emotional intelligence. A growing body of research suggests that emotional intelligence is a key determinant of success in life. This assessment allows deeper insights into how participants may perform in the workplace such as conflict resolution, change management, teamwork, decision making and more. The EQ-i 2.0 assessment tool provides administrators with access to interpersonal intelligence with an intuitive model, custom reports and an easy-to-access online portal. Wonderlic provides of a comprehensive library of scientifically validated assessments and surveys for each phase of the hiring and selection process. With Wonderlic tools, organizations can easily qualify and screen candidates by assessing their cognitive ability, motivation and personality. 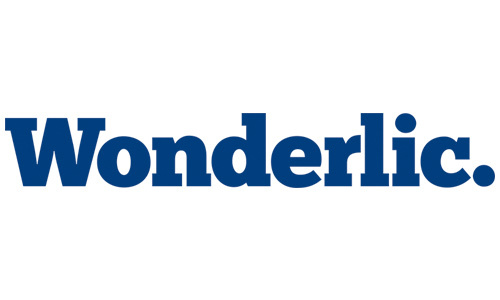 With an easy to understand scoring system, Wonderlic helps employers make informed hiring decisions based on their specific criteria.